been away for as long as up to a week or more, with some repairs costing hundreds of pounds. Over the last 10 years or so, the SMART Repair concept and the technology that supports it have come on in leaps and bounds, using specialist materials and equipment. SMART repair is more environmentally friendly than body shop systems, making it a faster, more cost effective alternative. 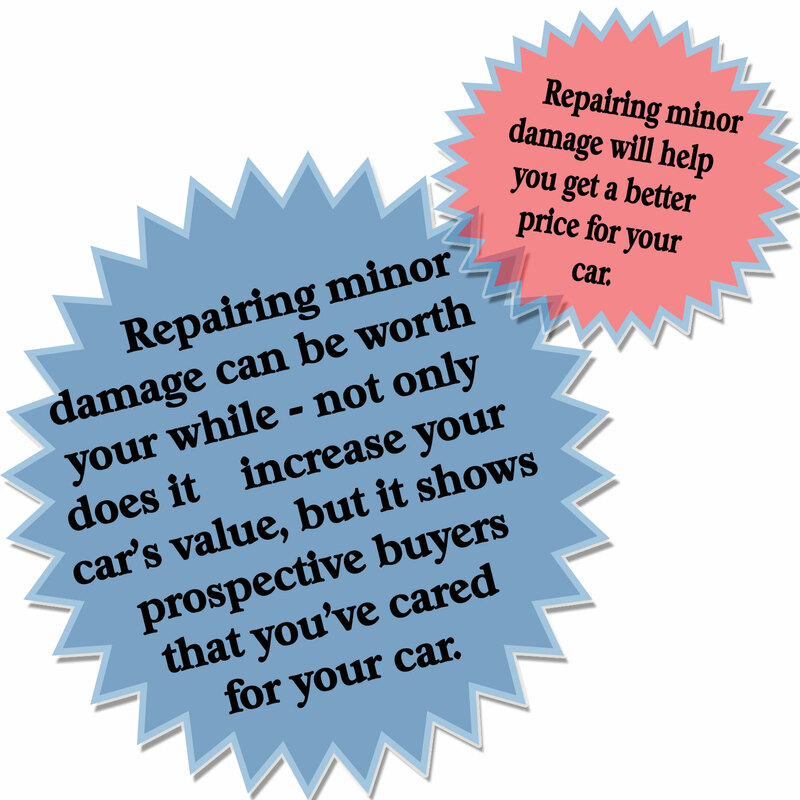 The Advantages of S.M.A.R.T Repair? 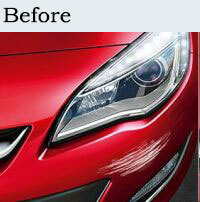 We repair automotive paintwork damage such as scratches, scrapes, stone chips, bumper scuffs and dents. 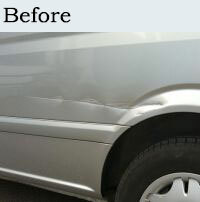 Mobile SMART repair system means that we repair only the damaged area of your vehicle, saving you time and money! 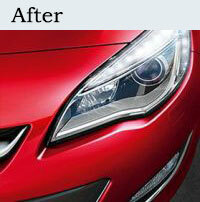 Latest app based technology to colour match your paint to perfection. Your car will only be off the road for a couple of hours, rather than days. 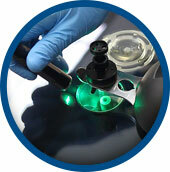 Many of our services are cheaper than your insurance excess. 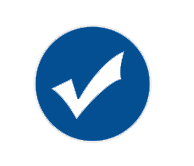 All repairs come with a full 12 month warranty. 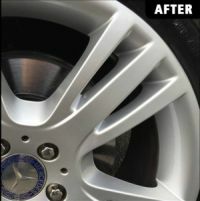 Alloy wheels are now common place on most cars and although in appearance they are appealing, they are more susceptible to potholes, kerb damage and corrosion. 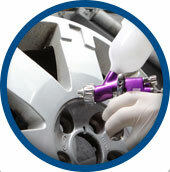 We can provide a hassle free, professional and cost effective remedy to bring your alloys back to their former glory. 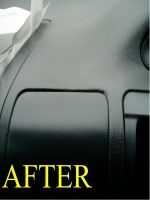 Wear and tear to seats, door panels and general wear and tear as well as scuffs to wooden trim panels. Interior damage such as described has a negative effect on both the cosmetic appearance and also overall value of the vehicle. (GLASS RE PAIR TERMS AND CONDITIONS). 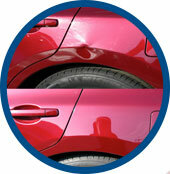 Dents and dings are commonplace on car bodywork, particularly around areas such as door corners, front and rear quarters. 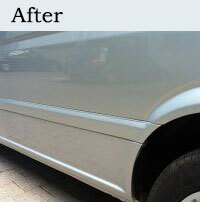 Paintless Dent Removal is a collection of techniques for removing minor dents and dings from the body of a car. A wide range of car repair damage can be removed using paintless dent repair (PDR); however, if there is extensive paint repair, PDR may be deemed unsuitable. Chips, scratches and bumper scuffs are both unsightly and have a negative effect on the Cosmetic appearance and subsequent value of a vehicle. 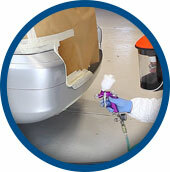 Colour matching is undertaken to the Vehicle Manufacturers Paint Code specification allowing accurate on site matching.